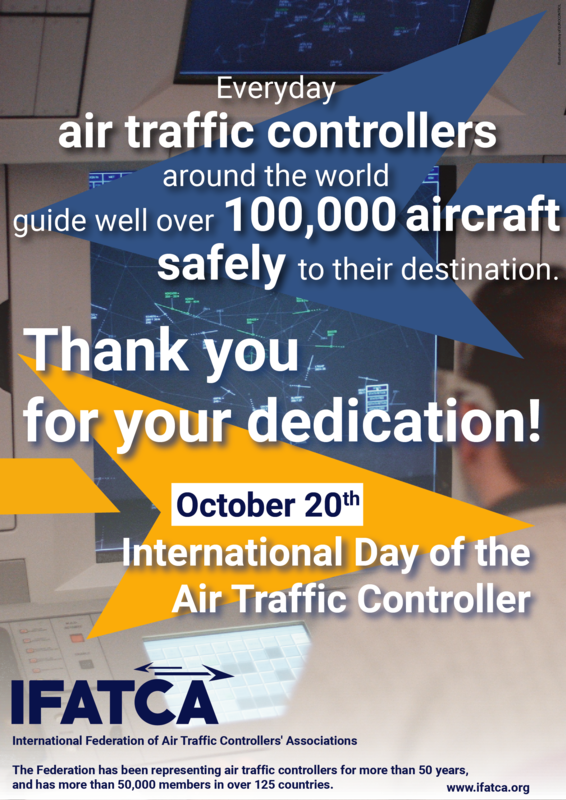 13th Air Navigation Conference – IFATCA’s delegation at work for you at ICAO! The 13th Air Navigation Conference took place in Montréal, Canada, from 9 to 19 October 2018. It was attended by 1022 participants, from 116 States and 37 International Organizations. Over 300 working papers and information papers were presented and discussed in two committees. Committee A discussed the technical items of the Conference: air navigation global strategy, enabling and enhancing the global air navigation system, implementing the global air navigation system and the role of planning and implementation regional groups (PIRGs) and finally, emerging issues. Committee B handled all safety related items of the Conference: organizational safety issues, operational safety risks and emerging safety issues. 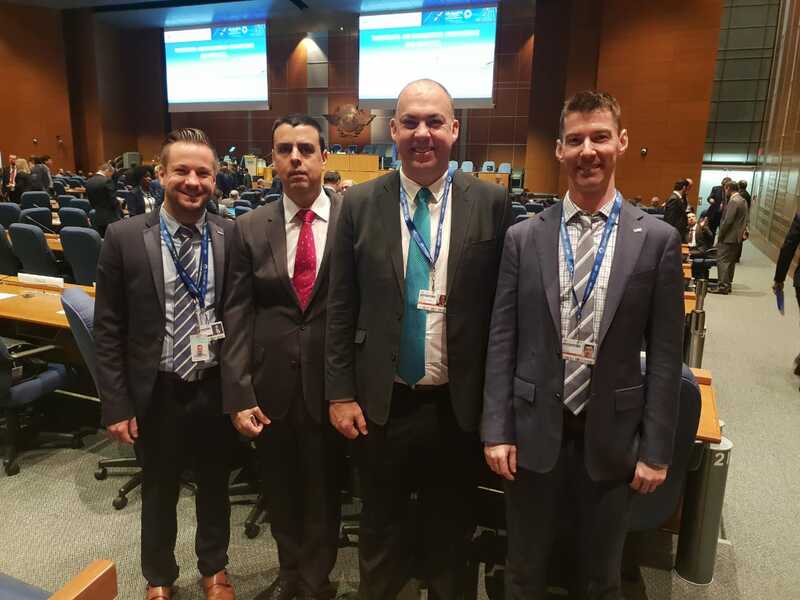 IFATCA was well represented at the Conference by a delegation comprising the Deputy President, Duncan Auld, the Executive Vice-President Professional, Peter Van Rooyen, the Executive Vice-President Technical, Ignacio Baca, and the Liaison Officer to ICAO, Jean-François Lepage. 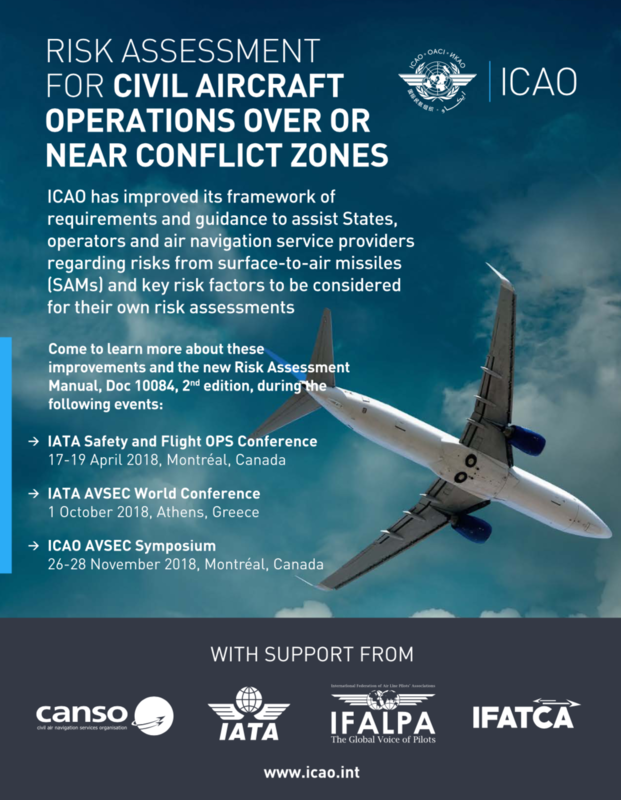 IFATCA presented 7 working papers, in partnership with other international organizations, on global runway safety action plans, on the concept of acceptable level of safety performance, on the integration of drones within ATM, on cybersecurity, on remote ATS, on commercial space operations, and on the protection of safety data and safety information. 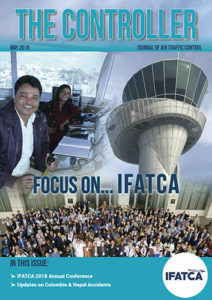 IFATCA also intervened on eight occasions to share the views of the Federation on a variety of topics: role of the human in the development of the GANP, proposed update of Doc 9426 (ATS Planning Manual), certification of ANSPs, remote ATS, challenges in aviation phraseology, investments in ATM, coordination of flights through controlled airspace for space operations, management of fatigue for ATCOs, and global ANS personnel shortage. New Just Culture Toolbox – Download it now! Download now the newly published "JUST CULTURE TOOLBOX"! The toolbox contains a set of guiding principles for implementing a Just Culture. While many documents have been written about Just Culture, very few have actually addressed ‘how’ to achieve one. 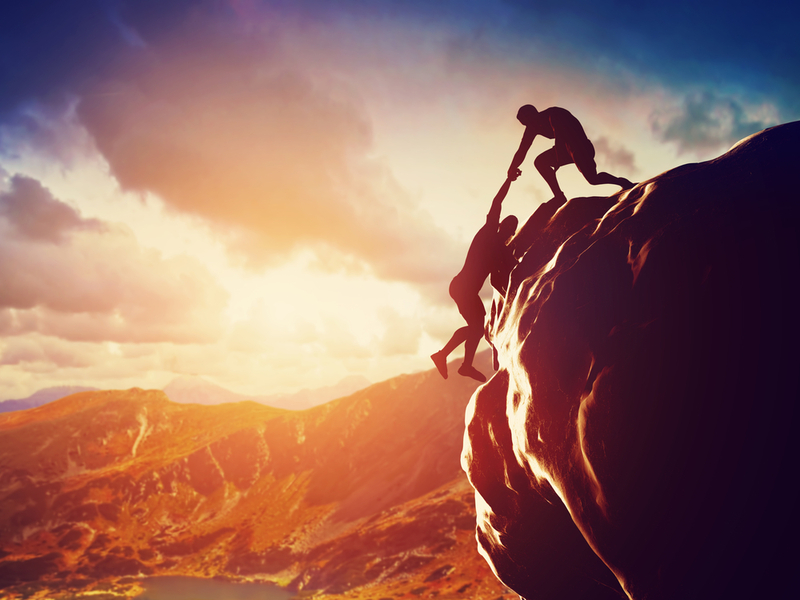 Achieving a Just Culture in any organisation is complex; that's why ATCEUC, CANSO, ETF, IFAIMA, IFATCA and IFATSEA have developed this toolbox for you, in order the help you and your Member Association achieve this goal. Visit our "Guidance Material" section or click here to download the toolbox! Over the past few months, IFALPA and IFATCA have been working jointly to produce a document for pilots and air traffic controllers to improve the information flow between the two groups and to coordinate the response when a drone is reported as being sighted. Drone sightings by commercial aircraft are on the rise. There have been numerous cases of airspaces and aerodromes being closed due to reports of drones in the vicinity. Many countries do not yet have standard procedures to deal with drone sightings near aerodromes or violations of controlled airspace by drones. These guidelines are not a one-fits-all solution due to the dynamic and unpredictable nature of drone encounters but can be used to support the implementation of standard procedures and help pilots and air traffic controllers handle drone reports until such procedures are in place. EDUCATION > GUIDANCE MATERIAL section. ICAO SID/STAR Implementation Support Team (ISSIST) officially launched!